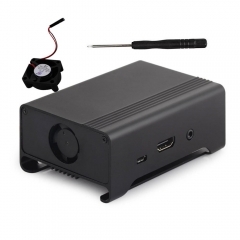 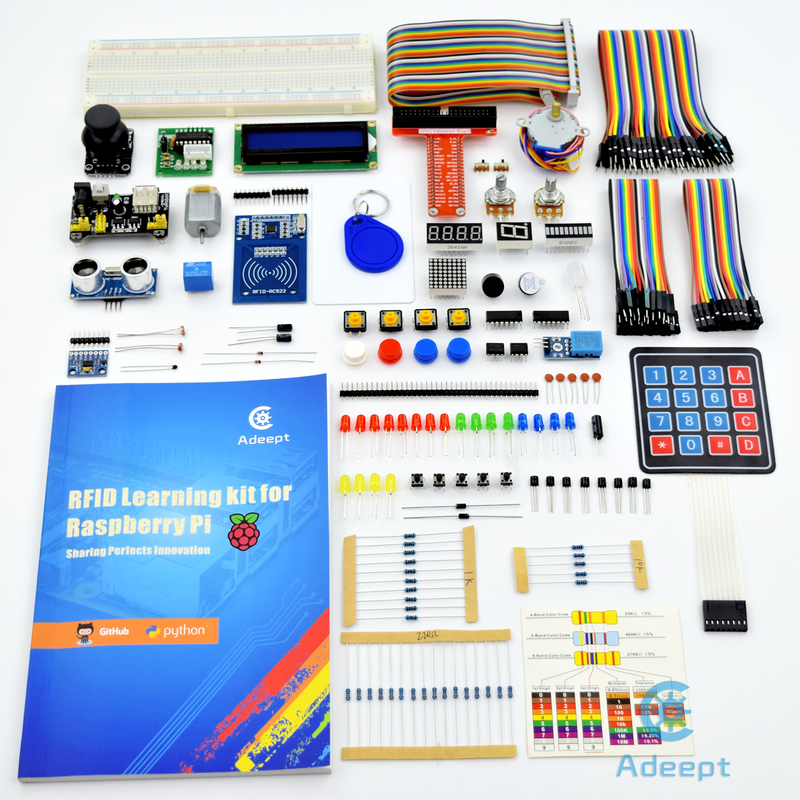 Designed for Raspberry Pi & Python & Linux beginners, and electronic enthusiasts; Re-designed case, it is very beautiful, and it is a wonderful gift for children. 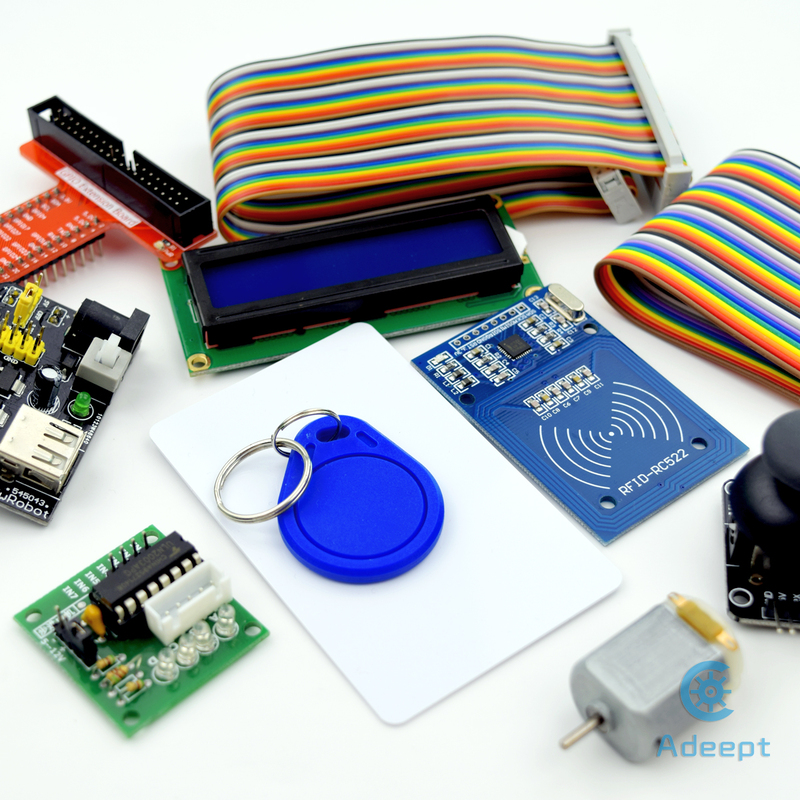 This is an RFID starter learning kit for Raspberry Pi. 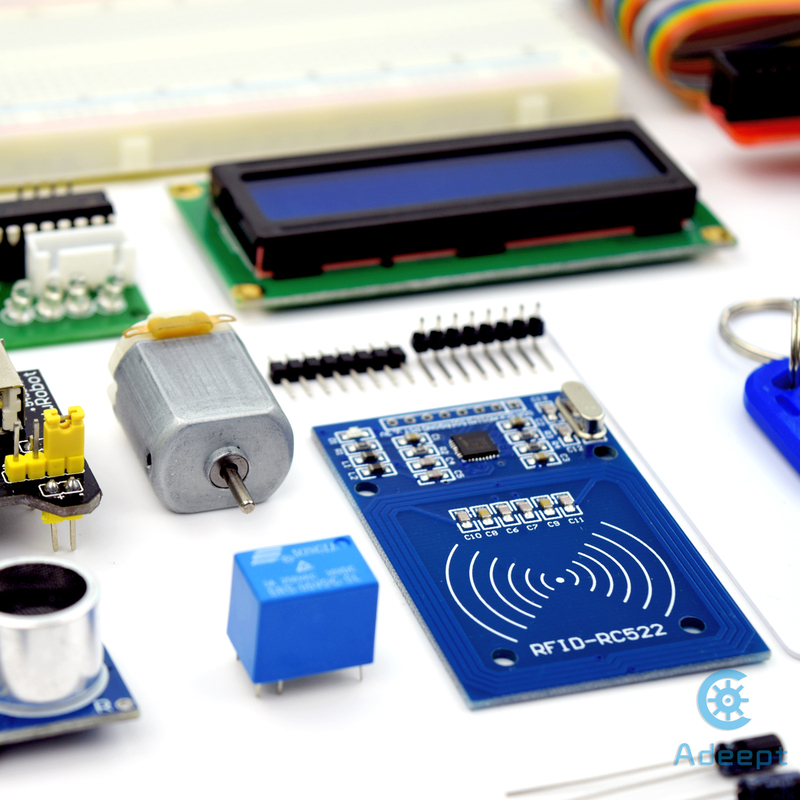 An RC522 RFID module, some common electronic components and sensors are included. 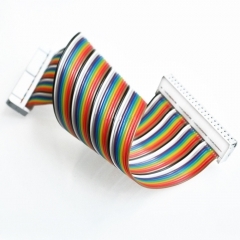 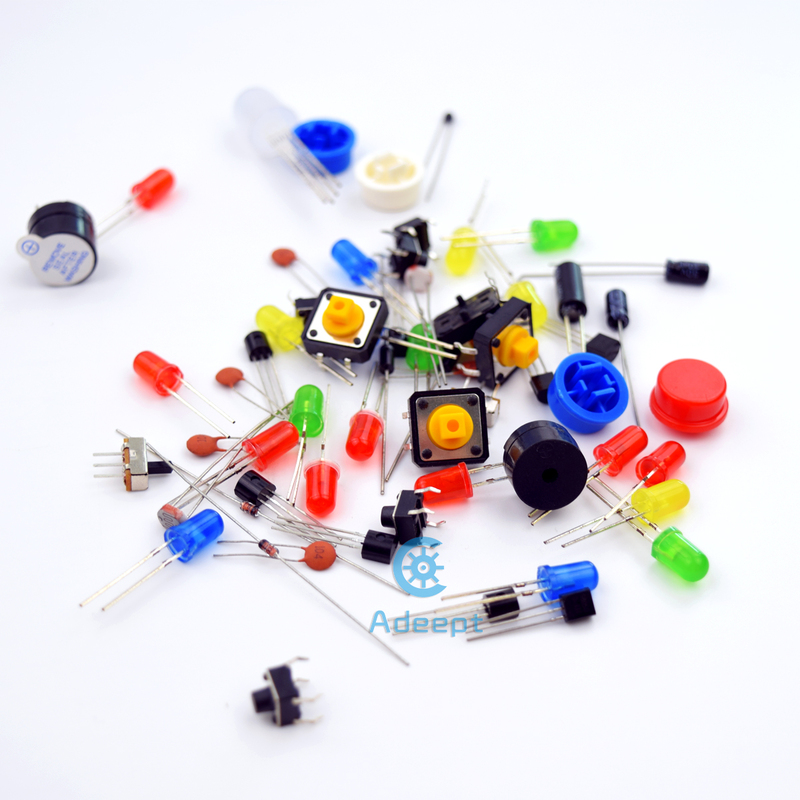 The kit contains more than 180 components and electronic modules, these components can be divided into about 30 species. 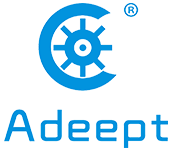 We have carefully prepared a guidebook, and supporting experimental code routine for you to learn. 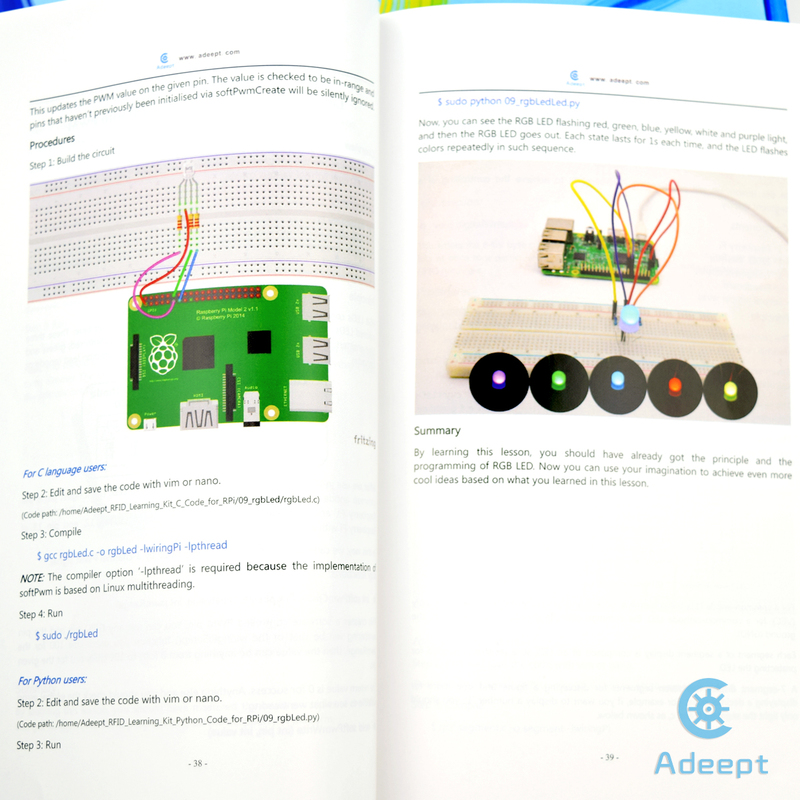 The guidebook includes 26 experiments, and the code is divided into two versions(C and Python). 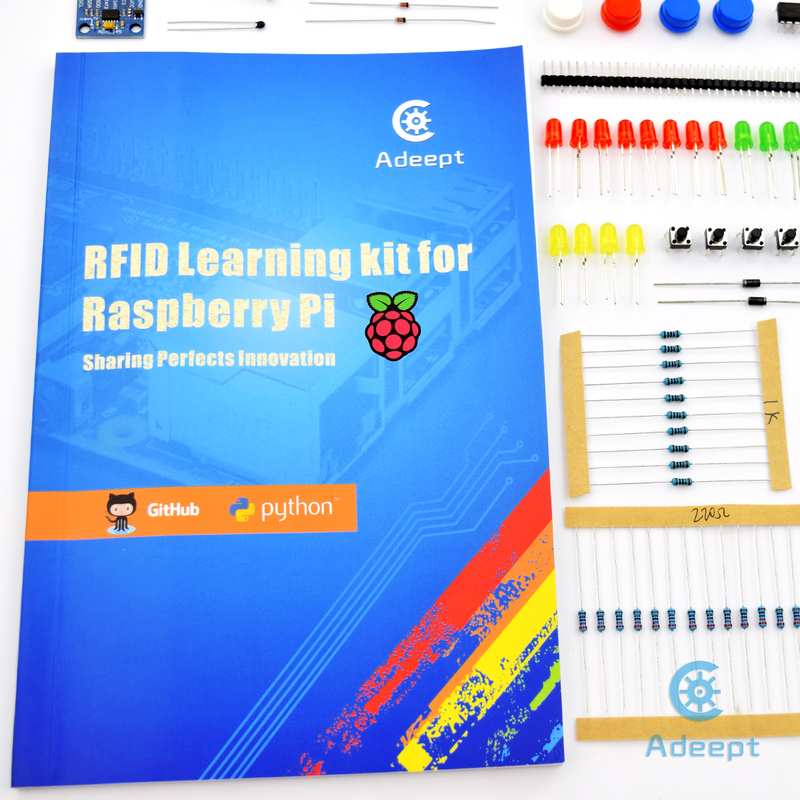 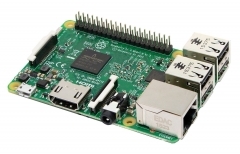 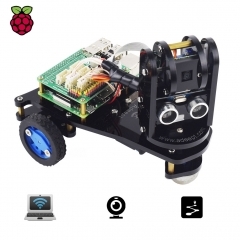 Through the learning, you will get a better understanding of RFID and Raspberry Pi, and will be able to make fascinating works based on Raspberry Pi. 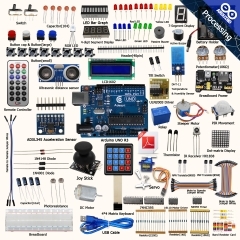 If you want to learn the basics of electronics and Linux programming, this kit is a wonderful choice for you. 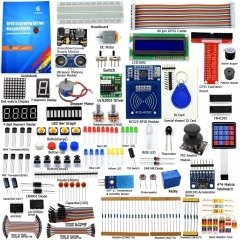 In the process of learning this kit, you will get perfect technical support. 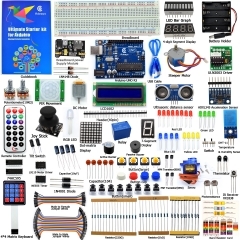 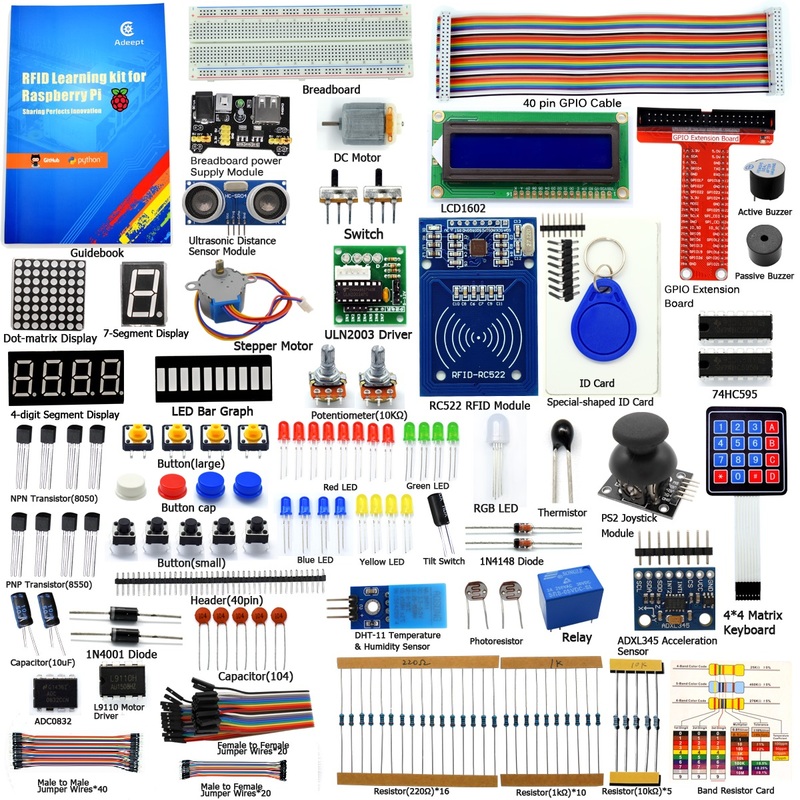 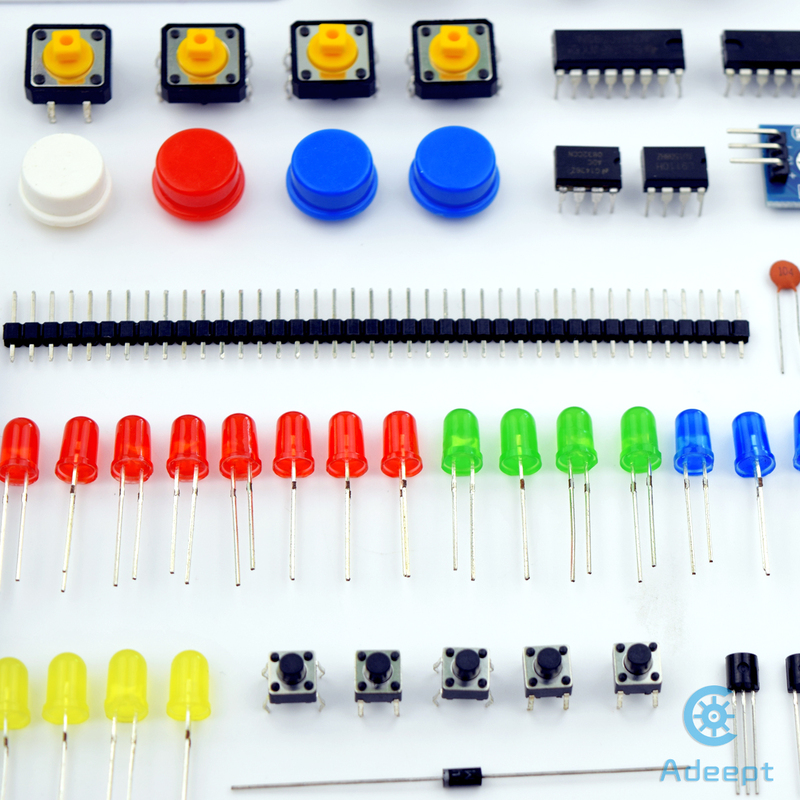 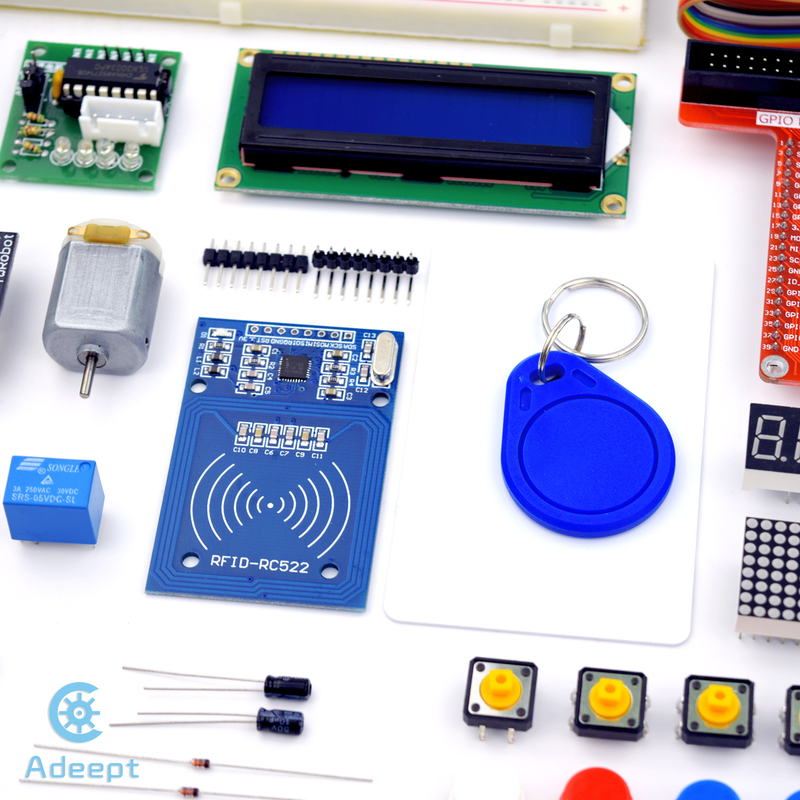 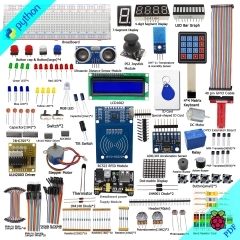 By learning this kit, you will be fully aware of the wonderful world of electronics and the fun of DIY. 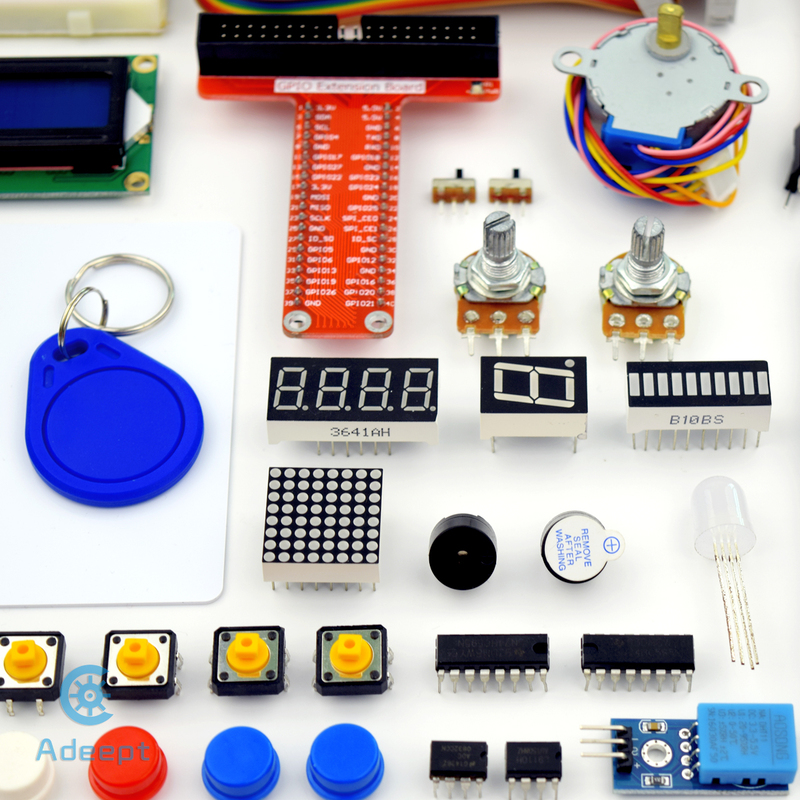 There is a USB flash drive in the product box, all the files(Code, PDF Guidebook, etc.) 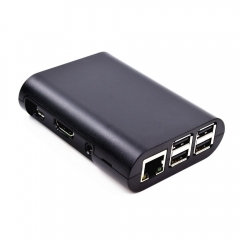 were pre-stored in the USB flash drive inside.